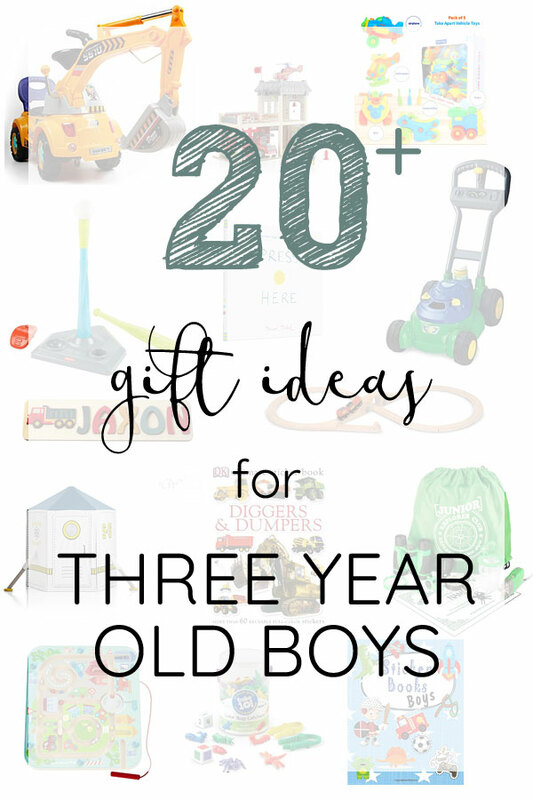 My oldest son's birthday falls on Thanksgiving week, so it's perfect timing to share some of his favorite things or items that catch my eye for him before you go out to do your Black Friday shopping for Christmas gifts. 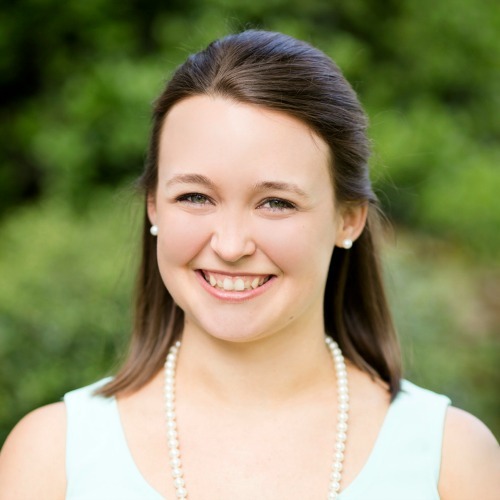 Each year I put this list together in hopes that it will help others in their holiday shopping. I can't believe my big guy is turning three!!! 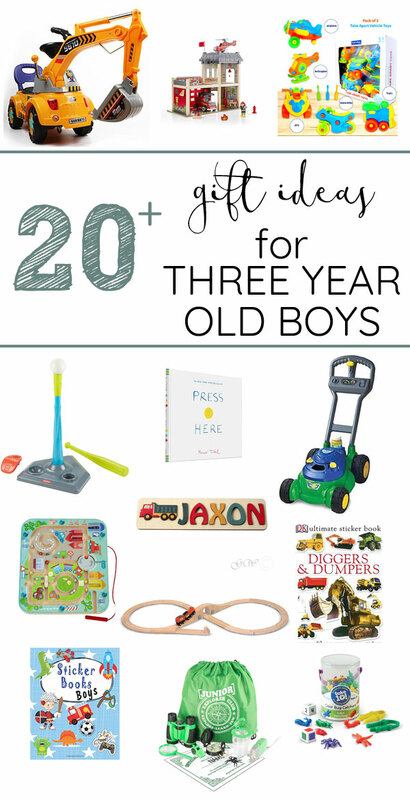 Many of his favorite toys right now are still favorites from when he turned two, so you can also check out last year's post for even more ideas! 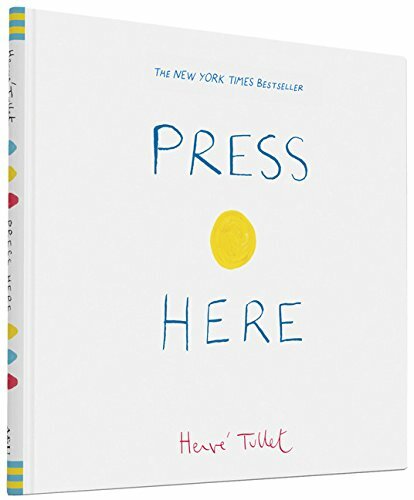 Press Here is one of our absolute favorite books. It's interactive and watching the delight on my son's face as we read it is the best feeling ever. He gets to push the button and watch the magic that happens. This is so much fun but also great for helping build an understanding of how to follow directions! I am always a fan of Klutz books for kids of all ages. This one is going on our Christmas list this year! 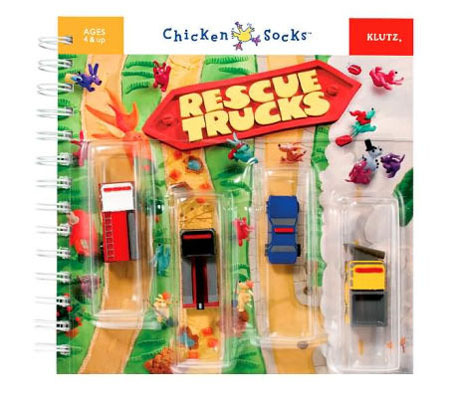 We love trucks in this house and being able to drive them on the pages of this Rescue Trucks book sounds like tons of fun. 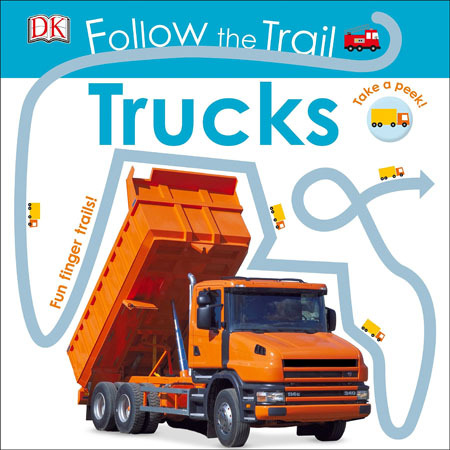 What little boy wouldn't love a book full of truck stickers? My son is obsessed with construction trucks of all kinds. Speaking of stickers... Around this age, kids start to LOVE stickers. I can remember having a huge book full of my collection from doctors visits and sticker machines at the grocery store. 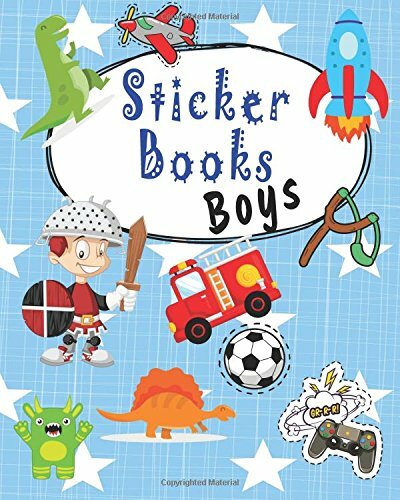 It's hard to find sticker albums like that for boys. 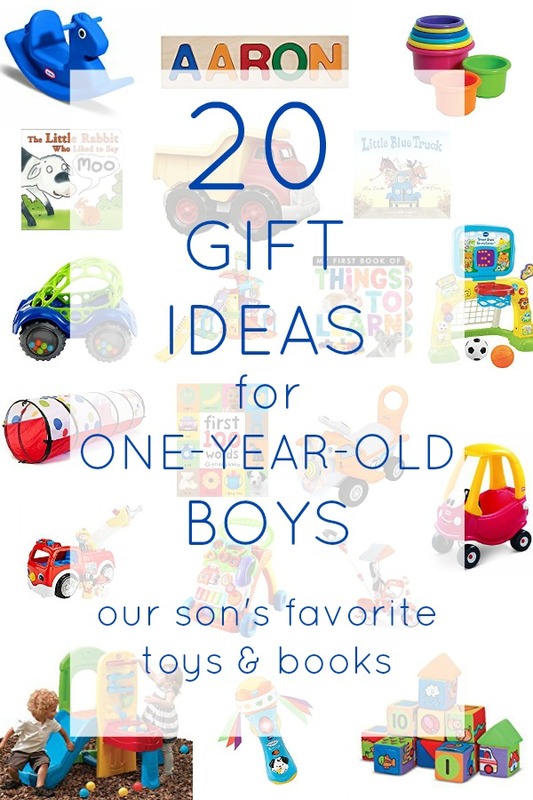 I love that this one has lots of his favorite things right on the cover! Have you ever seen pre-writing worksheets where your kiddo has to try to trace the lines? My son loves tracing those with his finger, so when I saw this Follow the Trail book I was so excited! He can pretend his finger is the truck and drive all of the trails! This book comes in other themes as well. My little guys LOVES doing any type of craft. He asks every day if we can make something or color. 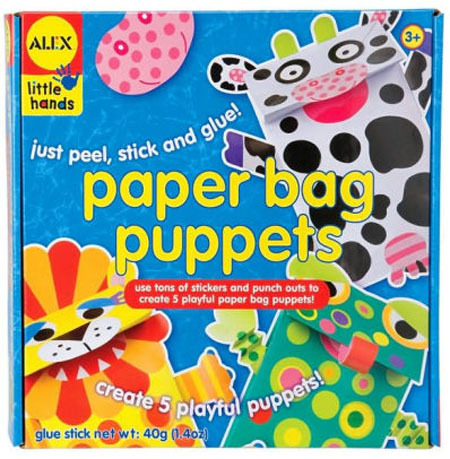 There are so many fun ALEX Little Hands kits. We've tried a few of them and he loves them all. This paper bag puppet kit is next on my list! Find other kits here. Painting with toddlers is fun but can be really messy. 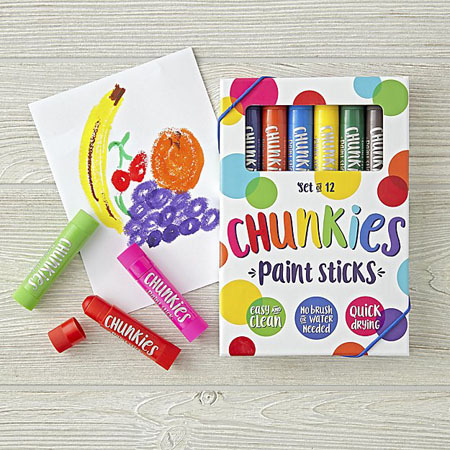 On days you don't have time or energy for the mess, washable paint sticks save the day! It's important for this age group to build fine motor skills and hand strength. I am always looking for fun ways to incoroporate fine motor activities. My son really enjoys sitting quietly working on something like these lacing beads, and watching the concentration on his face is priceless. 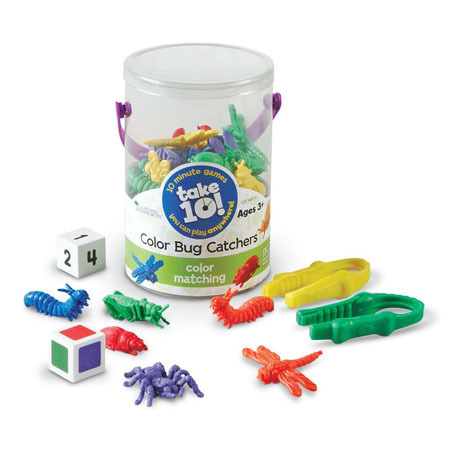 This Color Bug Catchers matching game helps build fine motor skills using tweezers along with learning colors and numbers. Around this age, kids start to understand and enjoy simple games like this. 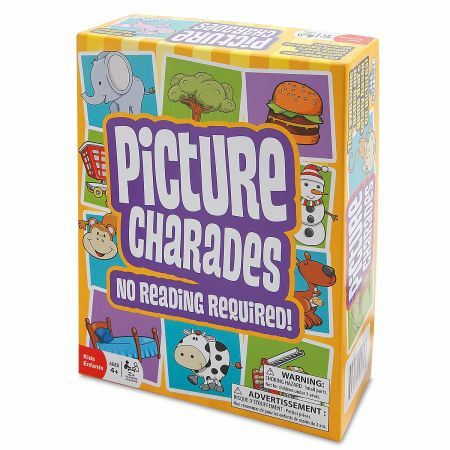 Speaking of games, picture charades is a fun game that three year olds will understand and allows them to use their imagination! They might not quite grasp the concept of not being allowed to make noise during charades, but that's okay! They have a blast picking up an animal card and acting it out! The perfect quiet time activity! Anybody else going through the trials of transitioning to no nap? 🙋We are trying to implement an hour of calm, quiet time instead. 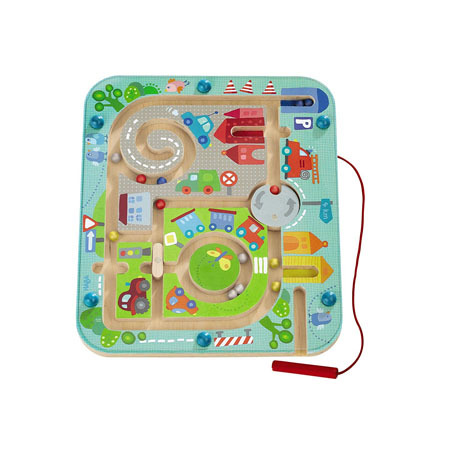 Fun activities like this magnetic maze help him to wind down and focus while still having fun. We try hard to encourage imaginative play. When possible, I try to choose toys that don't require a battery. Not that those toys are all bad, but it's great for my son's development of his imagination if he thinks on his own to make a siren sound for his fire truck instead of having a fake siren blaring (he of course still thinks the blaring siren is a BLAST, so those toys are totally allowed too because his excitement is worth it, but we choose a higher ratio of non-battery pretend play type toys). 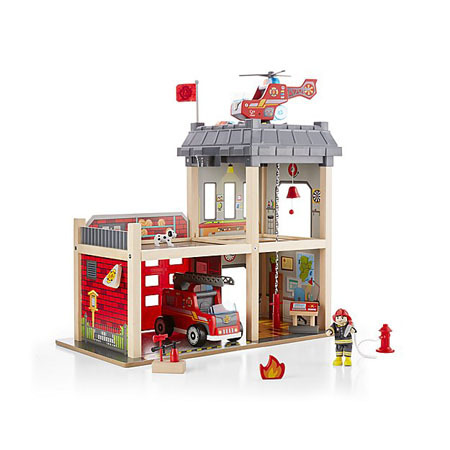 This fire department play house is a great option for developing pretend play. My son loves pretending he's on a construction site. 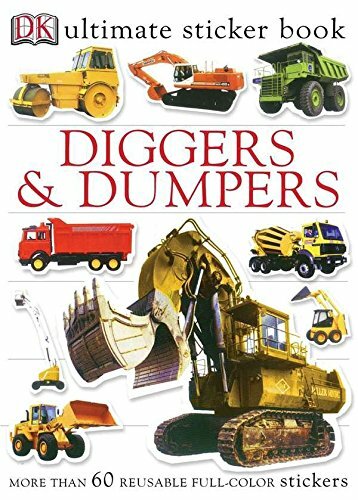 My husband and I normally aren't allowed to sit on the sofa because it's covered in dump trucks and bull dozers 😂 We'll be adding a crane to his construction zone this Christmas so it can really come to life for him. 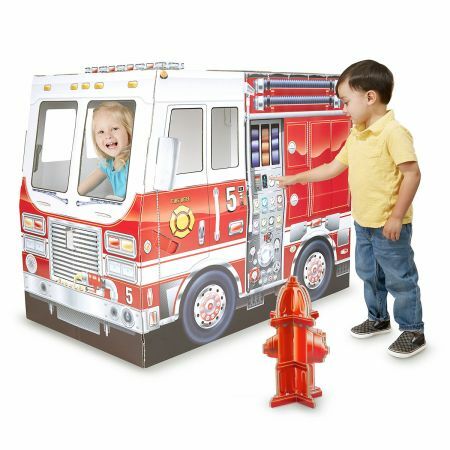 This four foot firetruck playhouse looks like so much fun! I can imagine my son now, all dressed up in his fire fighter costume, pretending to drive this truck! 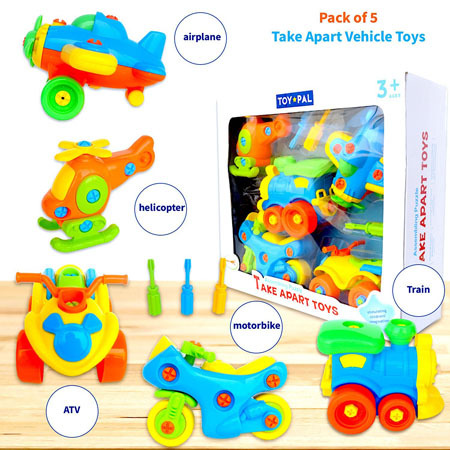 There are a lot of trucks on this gift list, but little boys also love space!!! They're fascinated by the concept of outer space, and space men are so cool! 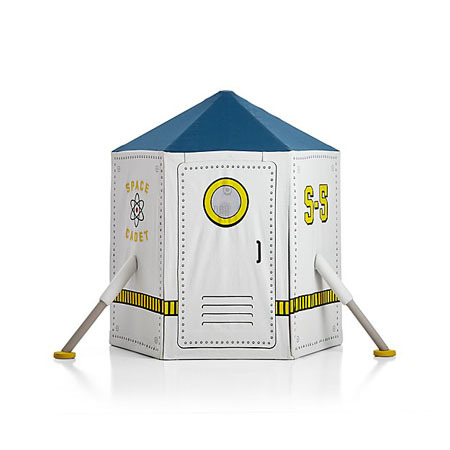 A spaceship playhouse gives them the opportunity to pretend they are on their own outer space adventure. 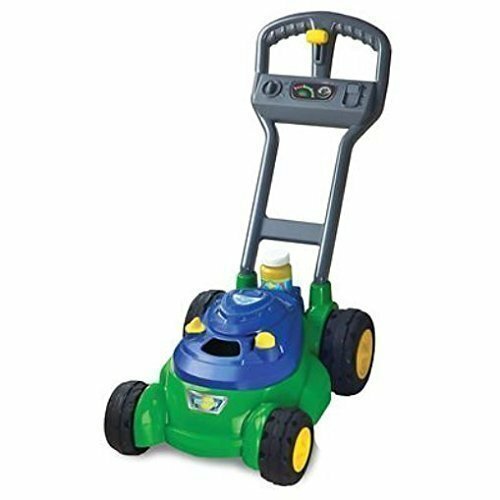 Our son has had a typical toy lawn mower for a while, but one day we visited with someone who had a bubble lawn mower. He was amazed that it blew bubbles! He spent hours pushing it around the yard! 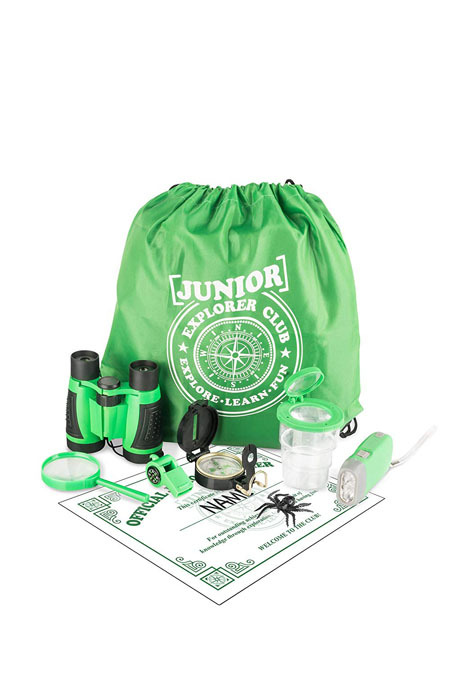 An explorer kit is something I plan to buy this Christmas. We do a lot of playing outside, and he is starting to enjoy learning about his surroundings. I'm looking forward to having a way to observe things a little closer with a similar explorer kit. 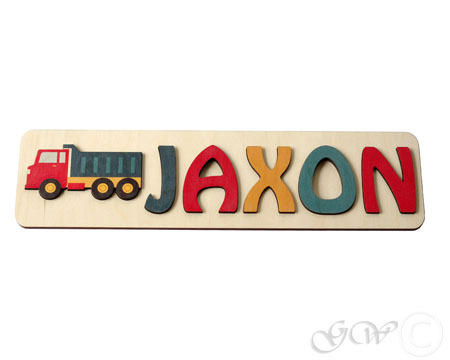 This Melissa and Doug wooden train truck was a gift last year and is still a favorite toy. Now that we have two boys, it's actually two small for them both to play so we'll be adding to it with a set of extra tracks this year. They both could play trains for hours on end. 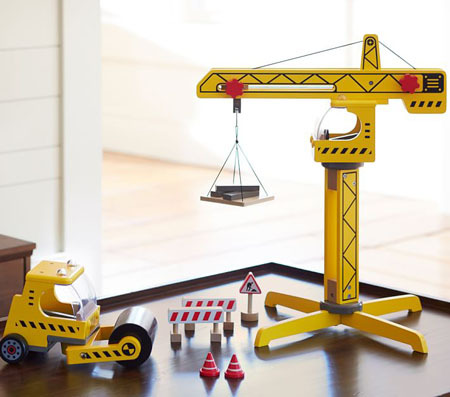 I've mentioned a few times that construction is a big hit in our house! 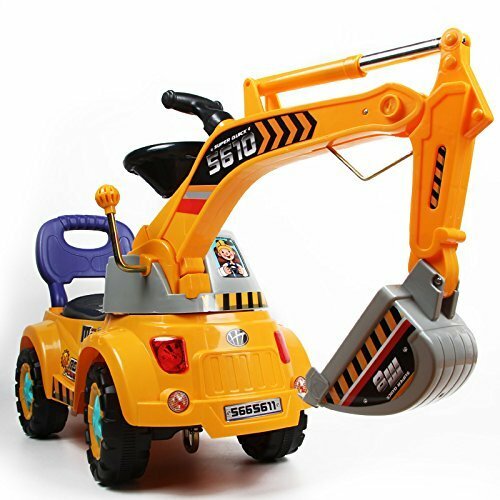 Having a kid size excavator to dig with is every little boy's dream come true! I had never really realized how much a three year old could like bowling until we went to a pumpkin patch that had pumpkin bowling (used the pumpkin as a bowling ball!). My son played forever and didn't want to leave. 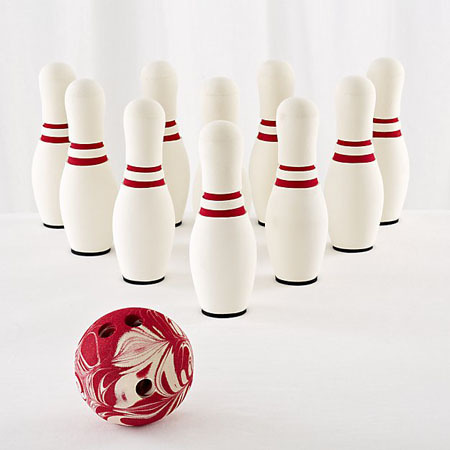 Obviously we can't have pumpkins around all the time.. but this foam bowling set is perfect for some indoor fun! This is a great time to start working on large motor skills and hand eye coordination too. Toddler sized sports equipment is a fun way to introduce sports and keep kids physically active. 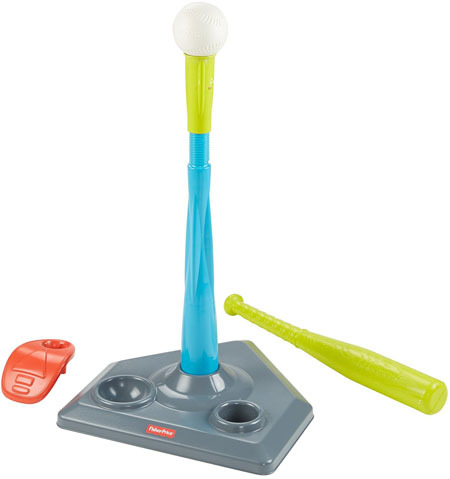 We bought this T-ball set for our son's birthday this year! We have a small basketball hoop from when my son turned one, but now that he's three, it's two small for him. 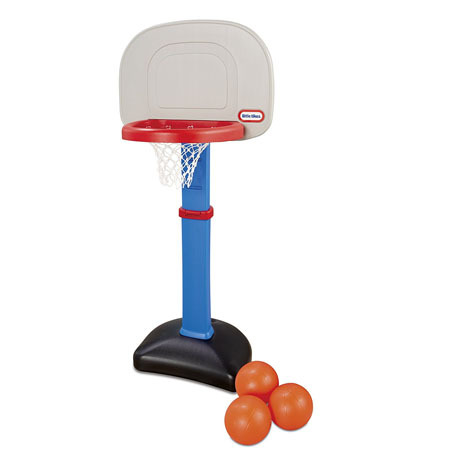 This classic Little Tikes basketball hoop is the perfect size for him now and is adjustable so that he can get a few more years out of it. 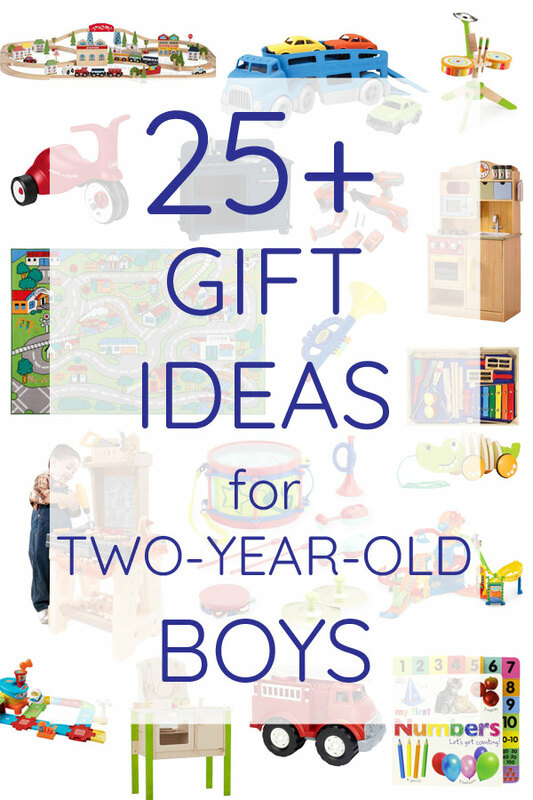 I hope you found some inspiration for your gift list this year! 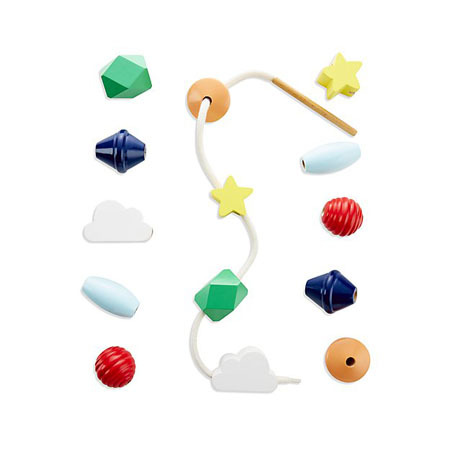 I also have some toddler friendly craft supplies on my Amazon page!